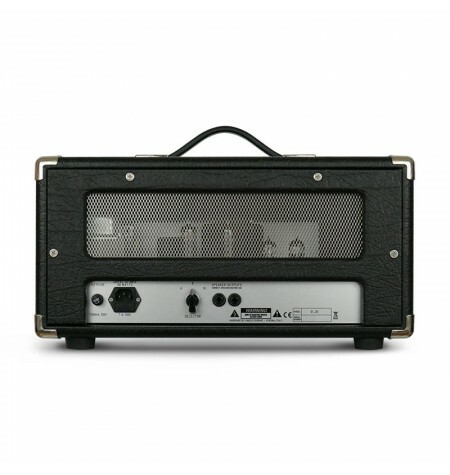 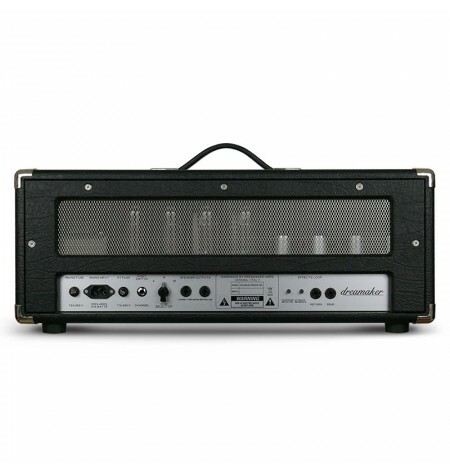 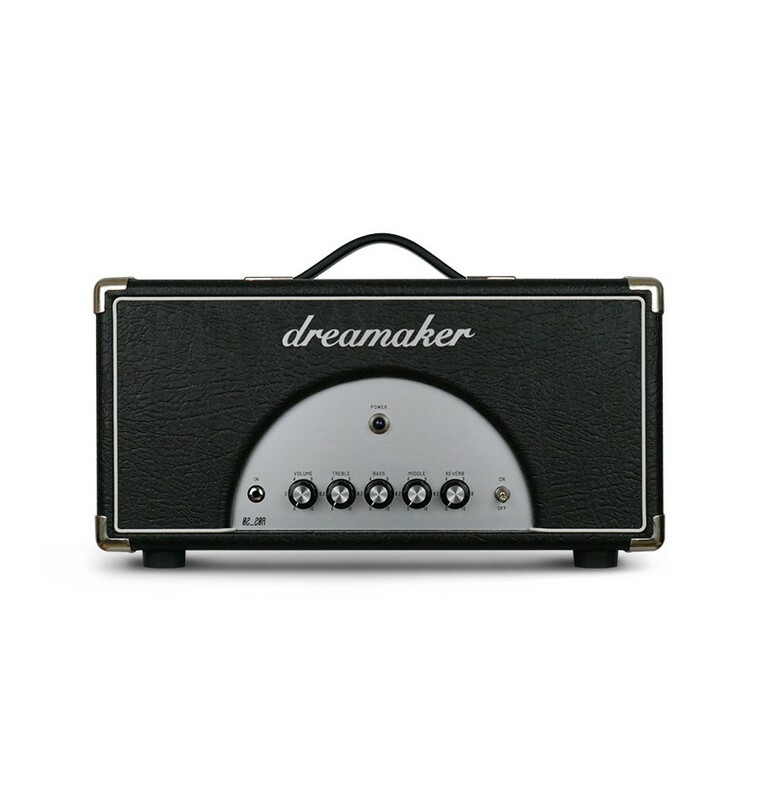 Originally crafted as a custom product for the italian bluesman Roberto Morbioli, we liked this amplifier so much that we decided to include it as a standard in the Dreamaker product catalog. As you may have guessed from the name it is an amplifier with a beautiful sounding reverb with a particular blues attitude but can also offer a touch of freshness and responsiveness to sound more typical of every Dreamaker amp. The touch sensitivity and expressiveness that this amp can play are simply awesome and these very highly efficient 20W seem to really be able to stand out in a sublime way in every kind of situation. 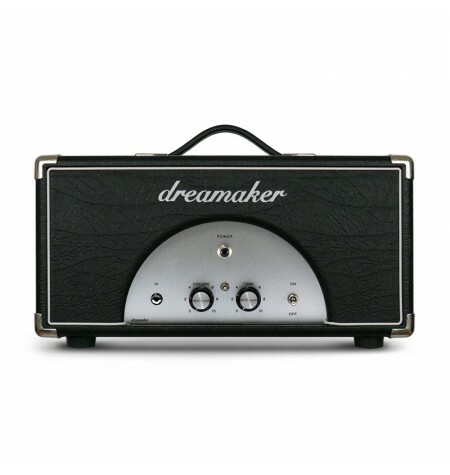 As per tradition the reverb is "long spring" and driven by an all tube circuitry. Available also in the Roberto Morbioli signed version with the unique western tolex black beaded. We’re confident we’ve provided all the best for you. Stay connected with us! Enter your email address to have Dreamaker news, special offers and product announcements delivered directly to your inbox!